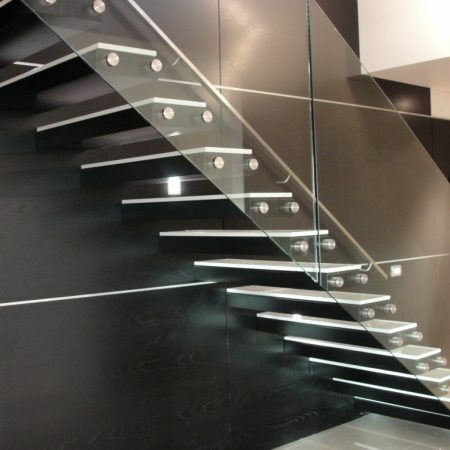 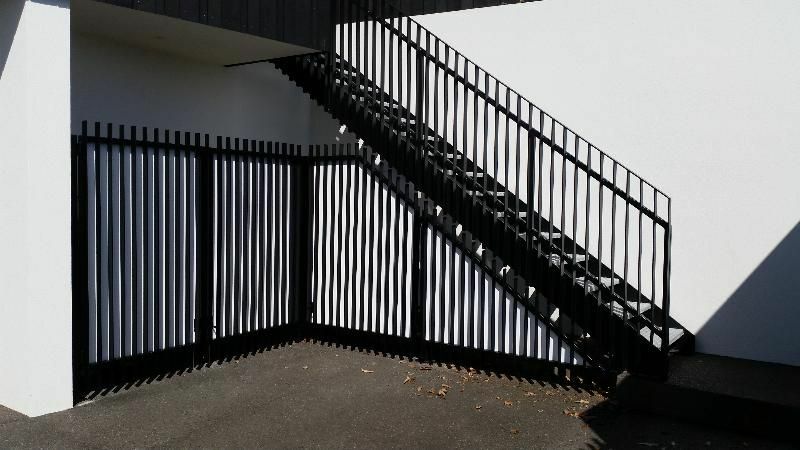 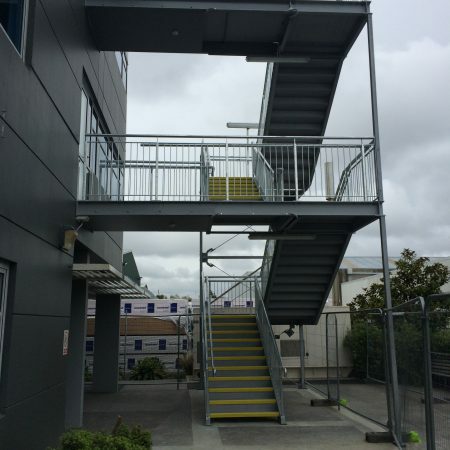 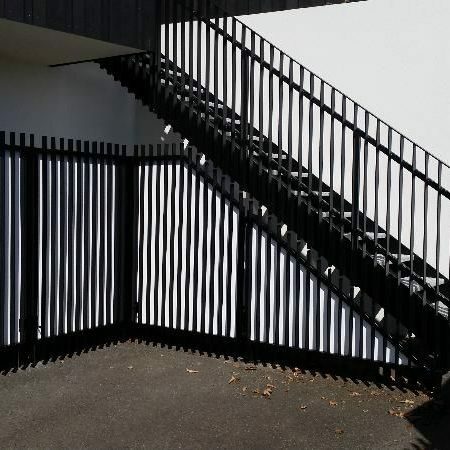 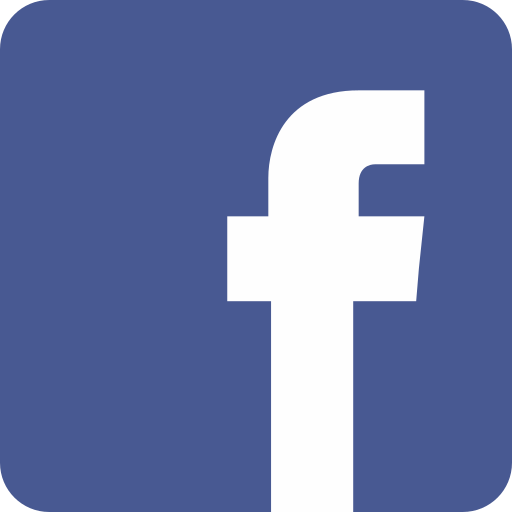 At Division, we specialise in the design and manufacture of architectural stairs and staircases as well as steel and glass balustrades. 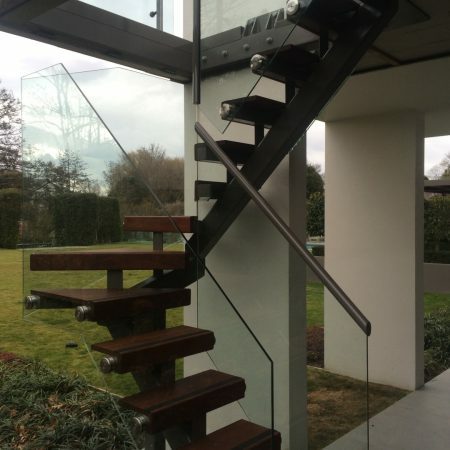 At Division, we specialise in the design and manufacture of architectural stairs and staircases as well as steel and glass balustrades. 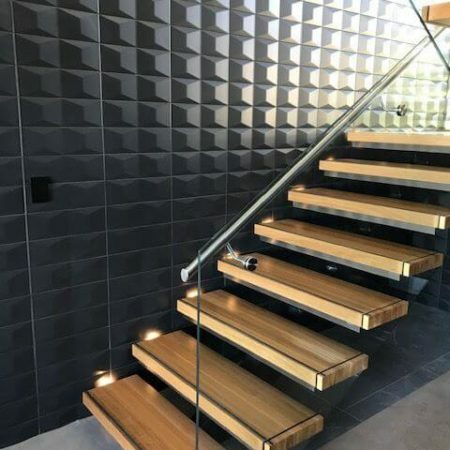 Select from a full range of options designed for fit, form, and function and let our award-winning, architectural stairs be the center of attention in your home. 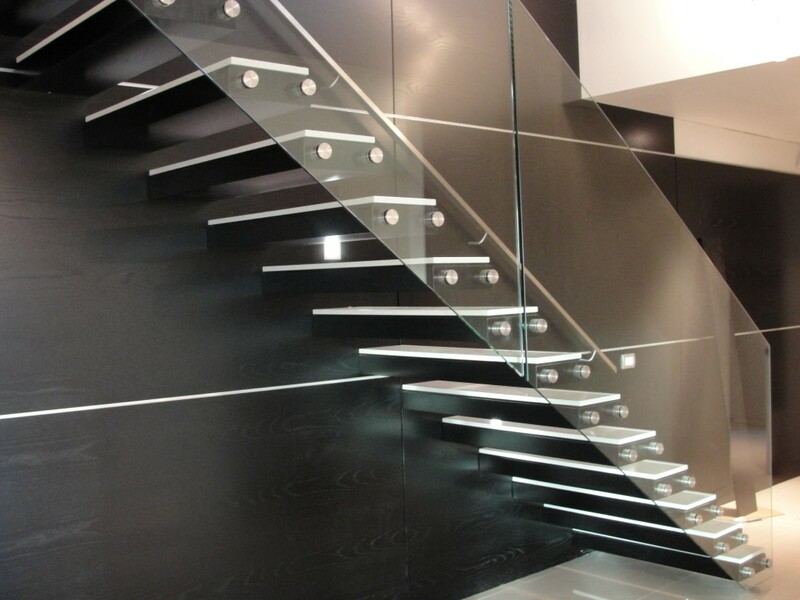 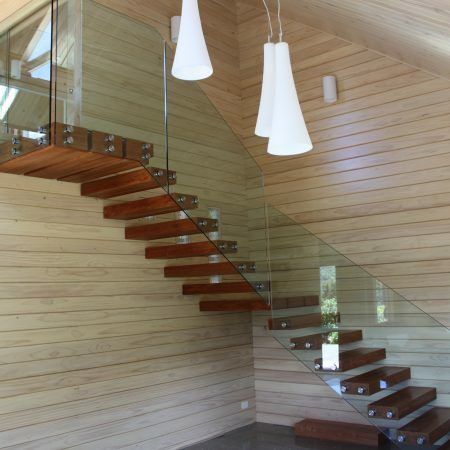 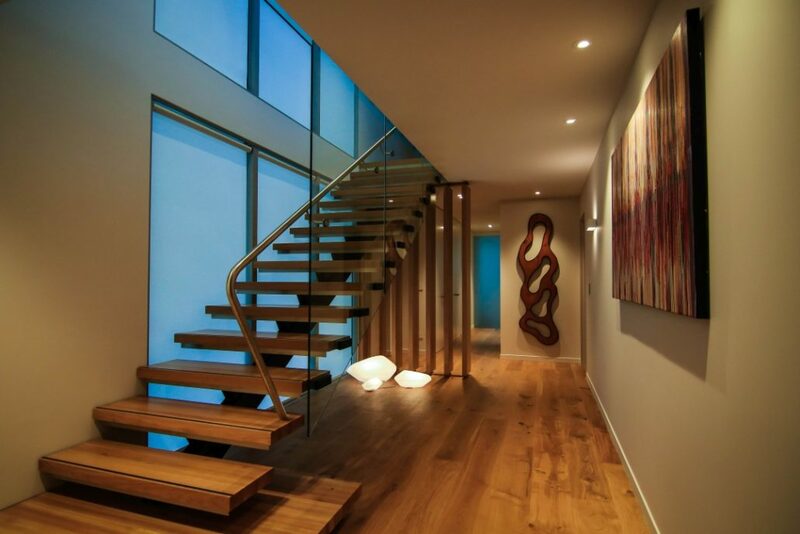 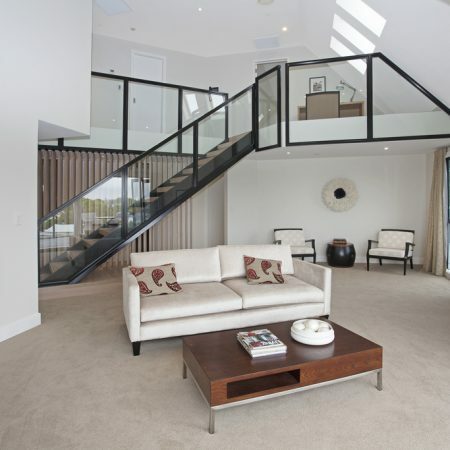 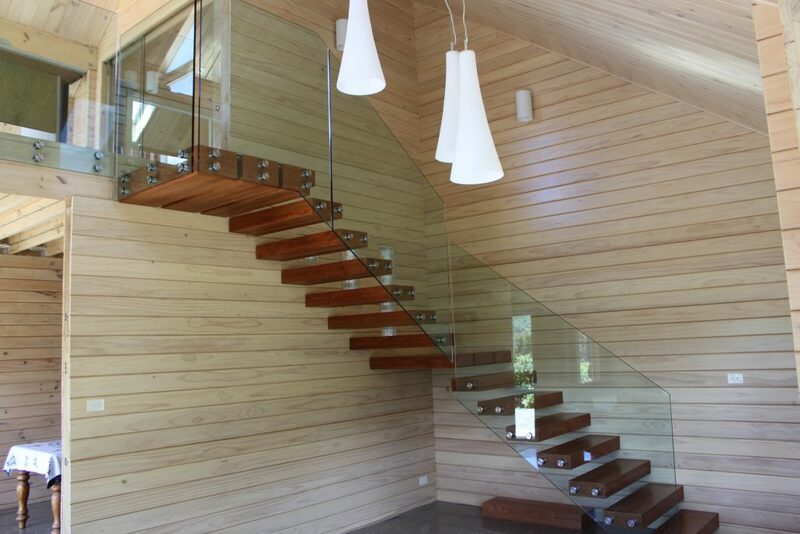 Make a statement with custom staircase design that suits your requirements for style, safety & functionality. 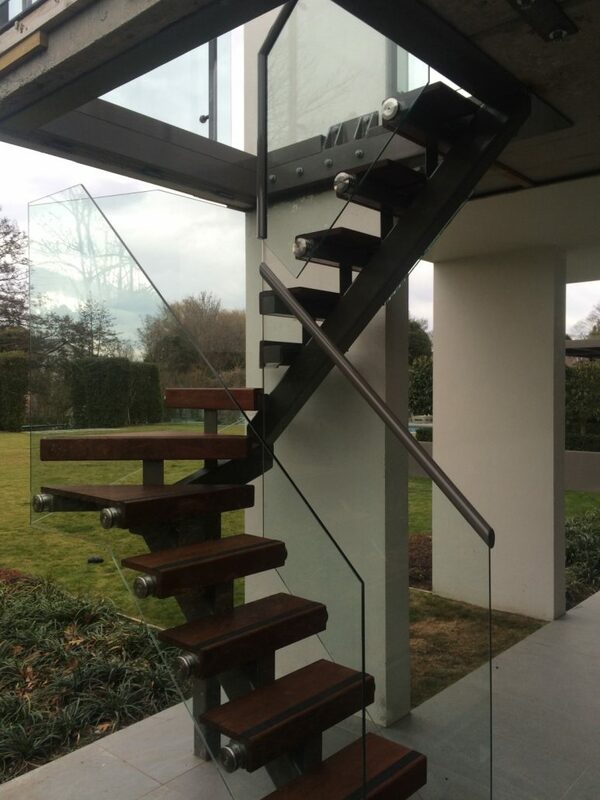 While architectural steel fabrication is our forte, we can also work with wood, glass and other materials to achieve your desired result. 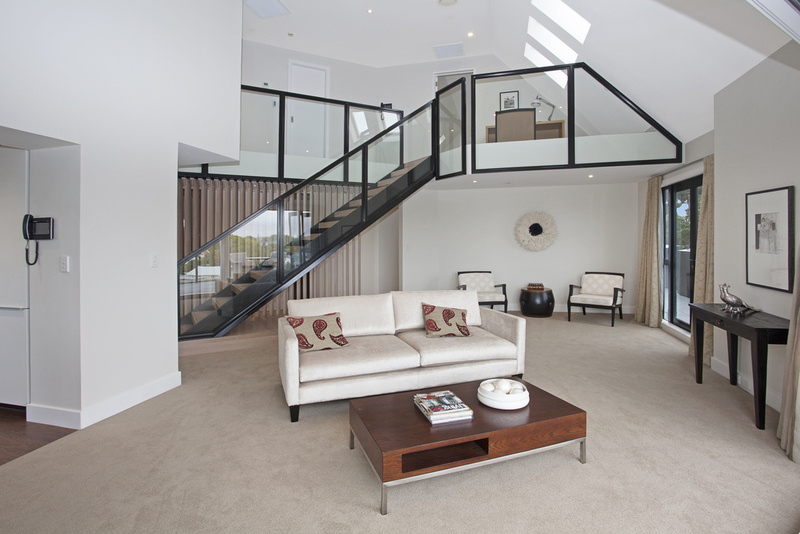 From architecturally designed homes to commercial premises, rest assured we have it covered. 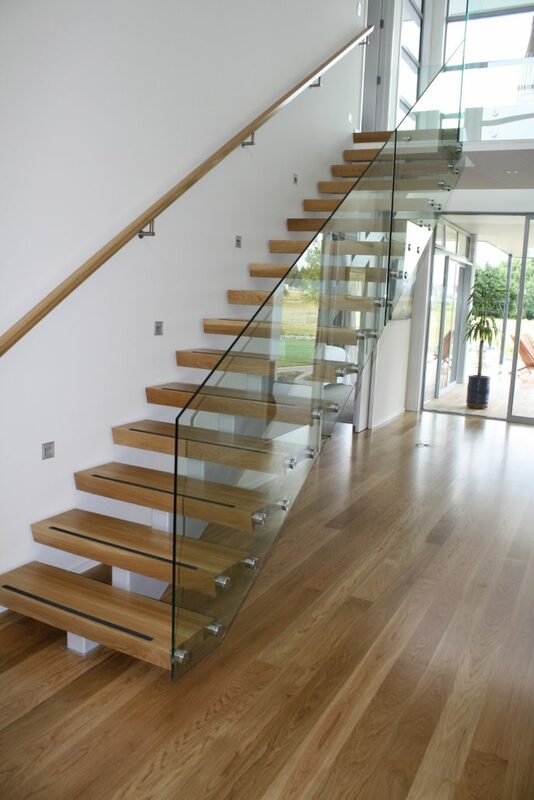 Our in-house design and draft team will work closely with you to minimise any stress or uncertainty. 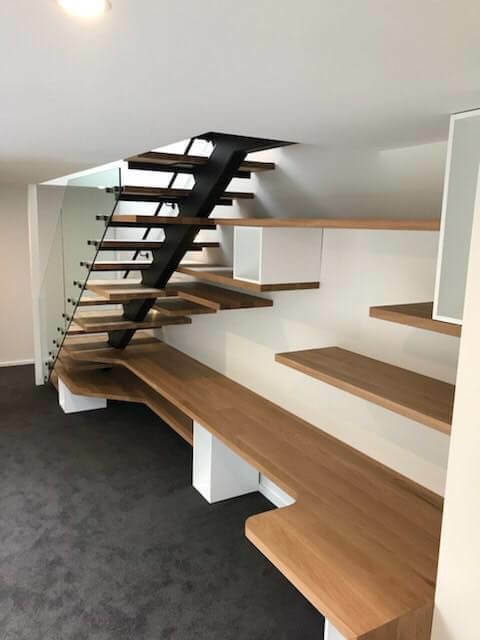 With the aid of 3D modelling software, we’ll ensure your architectural stairs are made to measure and deliver on the promise of your original design. 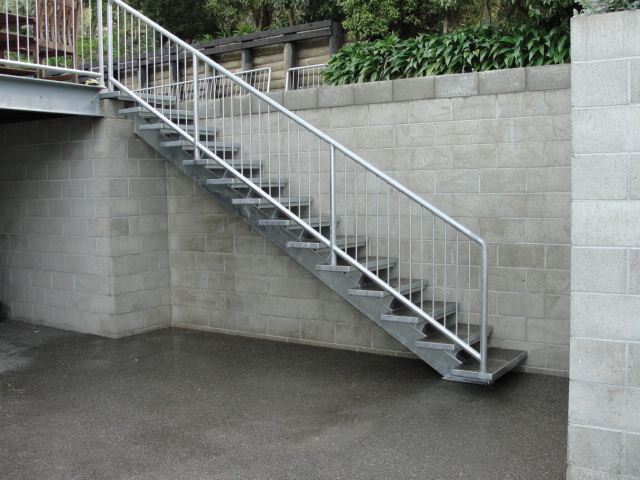 We’ll cross-check all measurements and dimensions are correct before we move on to metal fabrication. 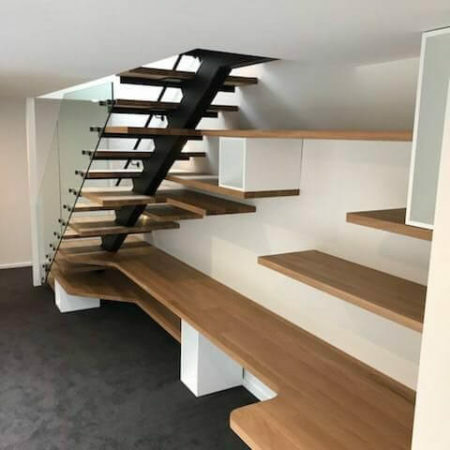 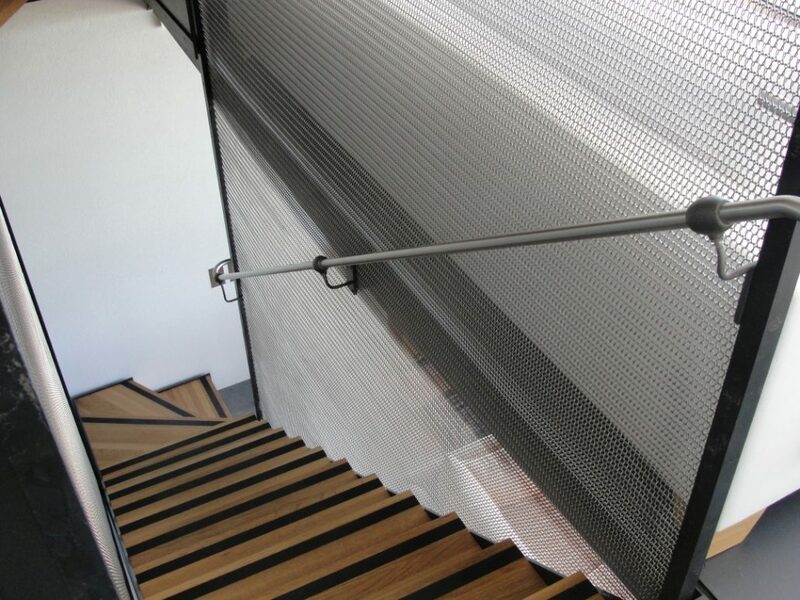 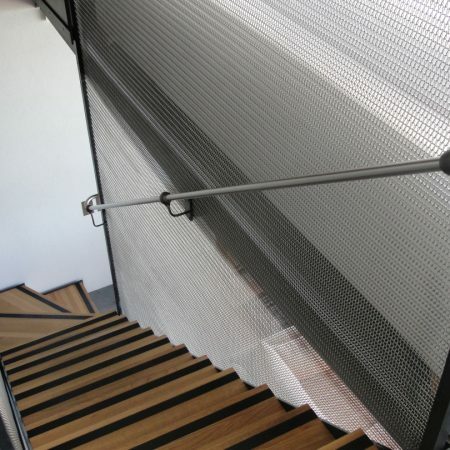 Your staircase will have its very own project manager and fabrication team working closely together to ensure all quality aspects and programme requirements are met. 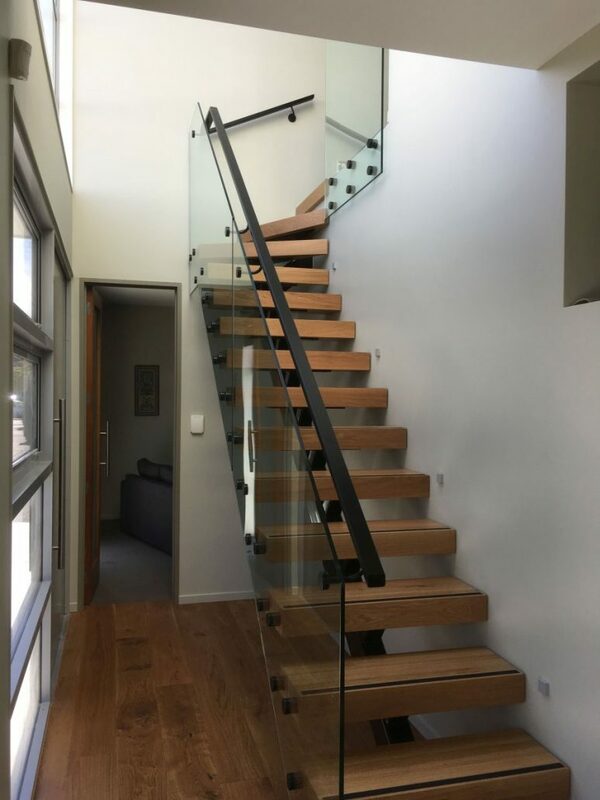 Throughout installation, your stairs will be handled by a dedicated team of site installers who are highly-trained in staircase erection. 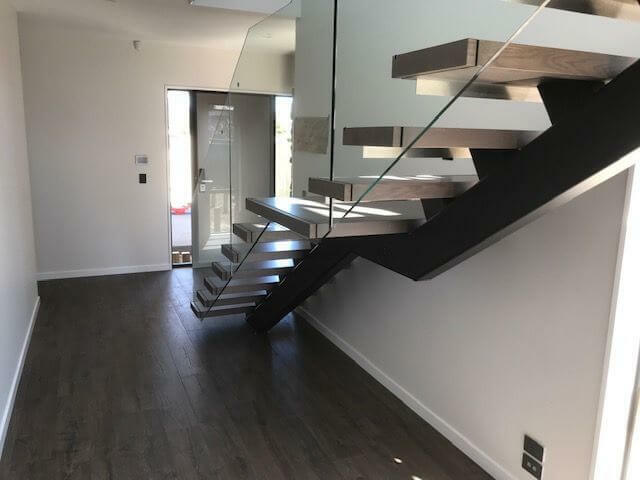 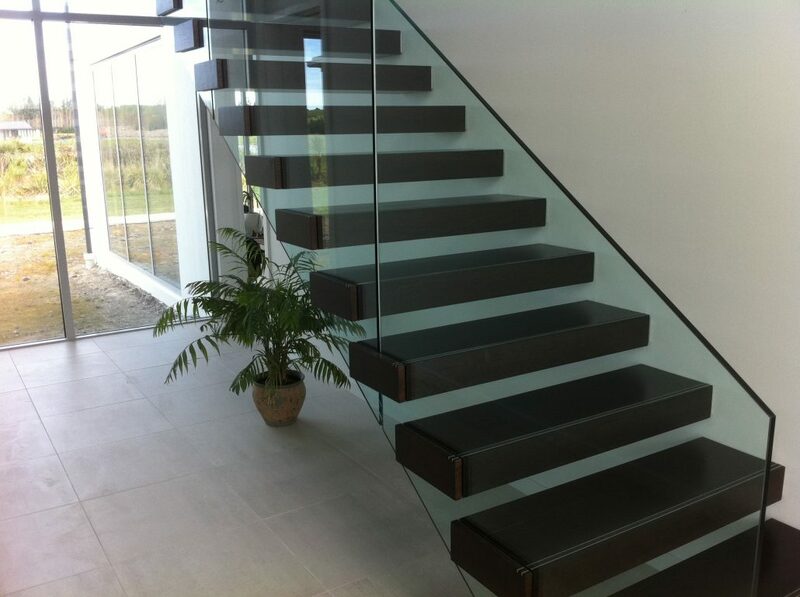 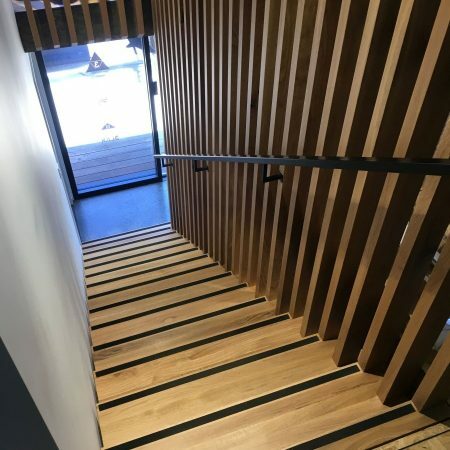 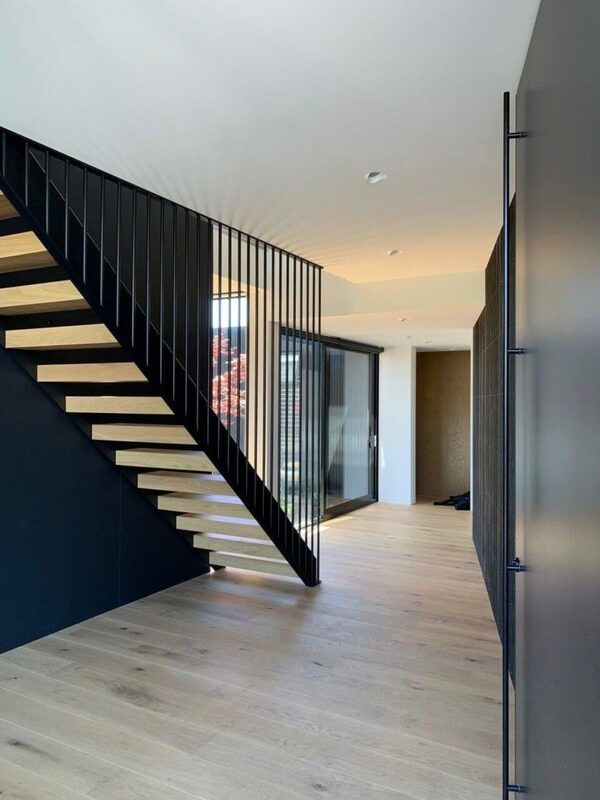 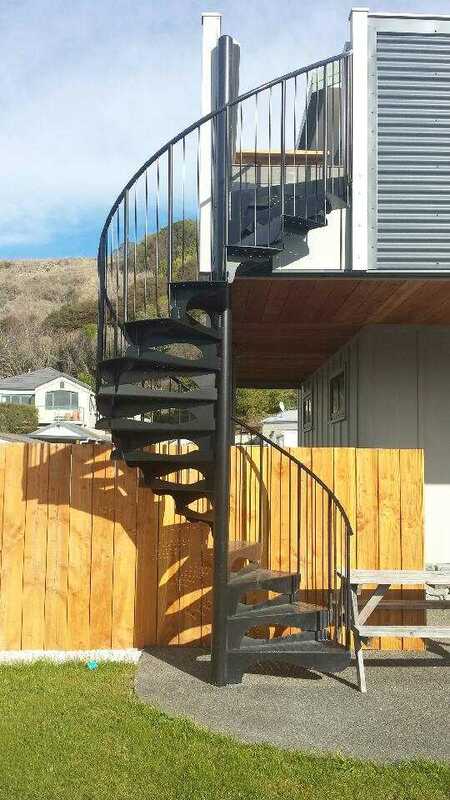 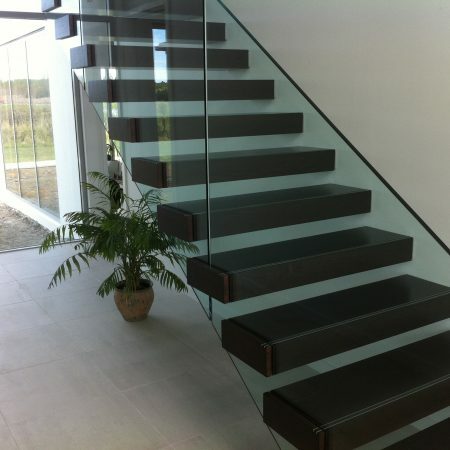 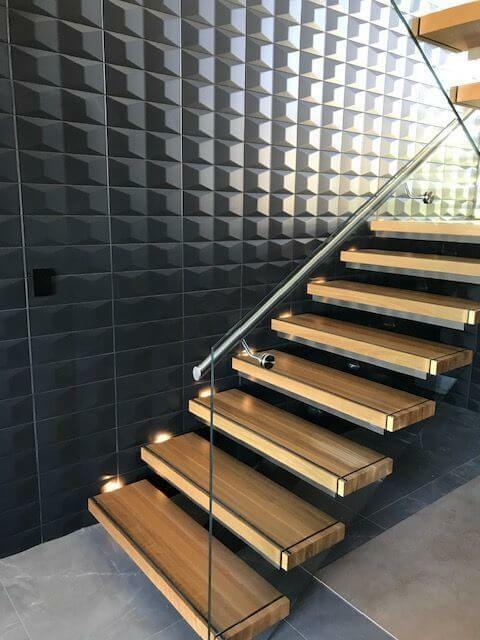 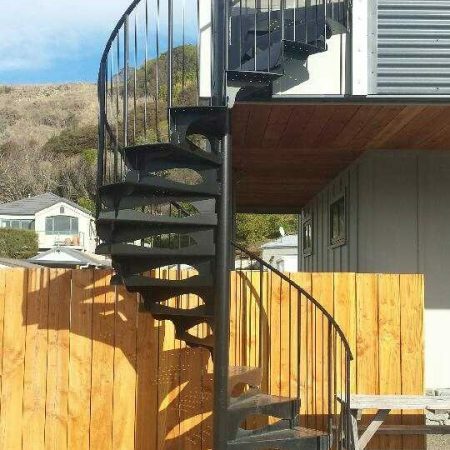 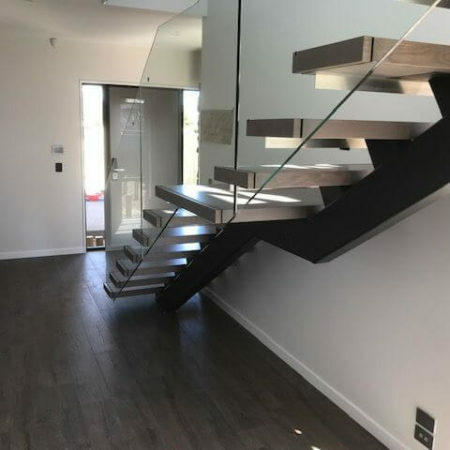 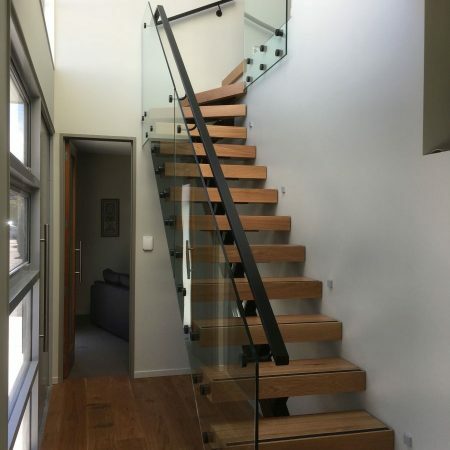 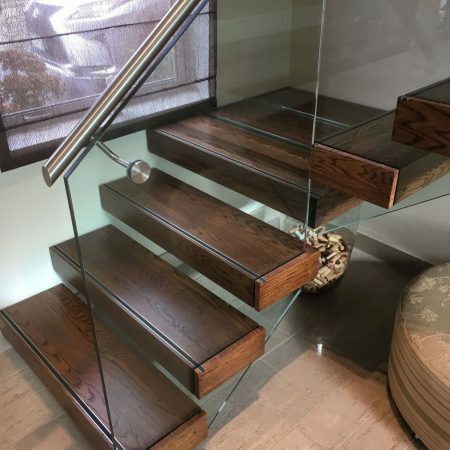 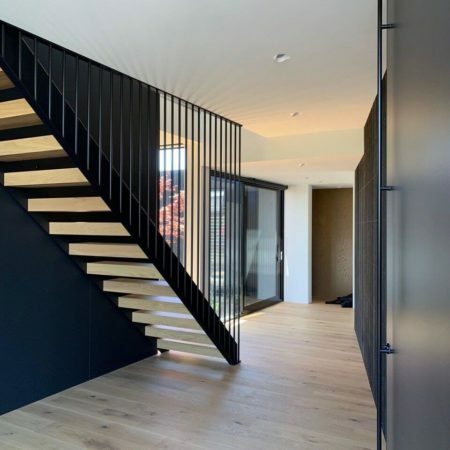 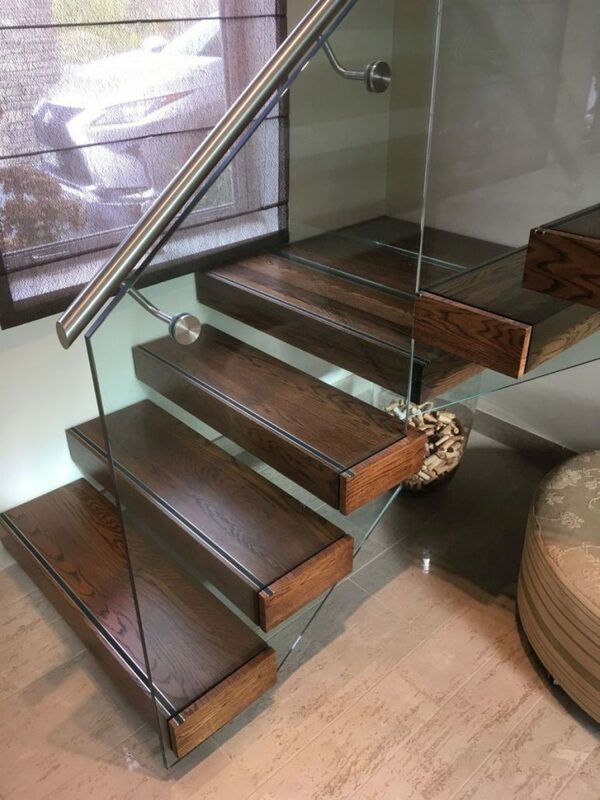 Without exception, all stairs will be installed to the high-quality specifications we pride ourselves on, to achieve an uncompromising end-result. 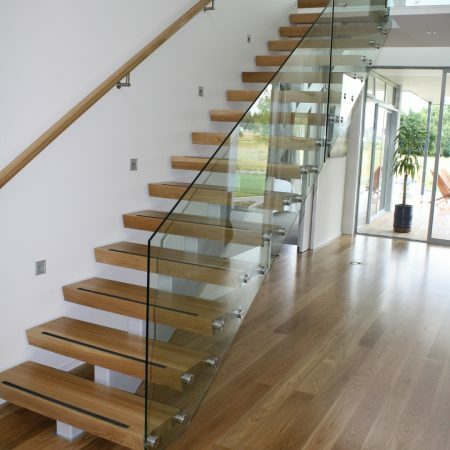 Get competitive fees and fewer delays, because we don’t have to hire. 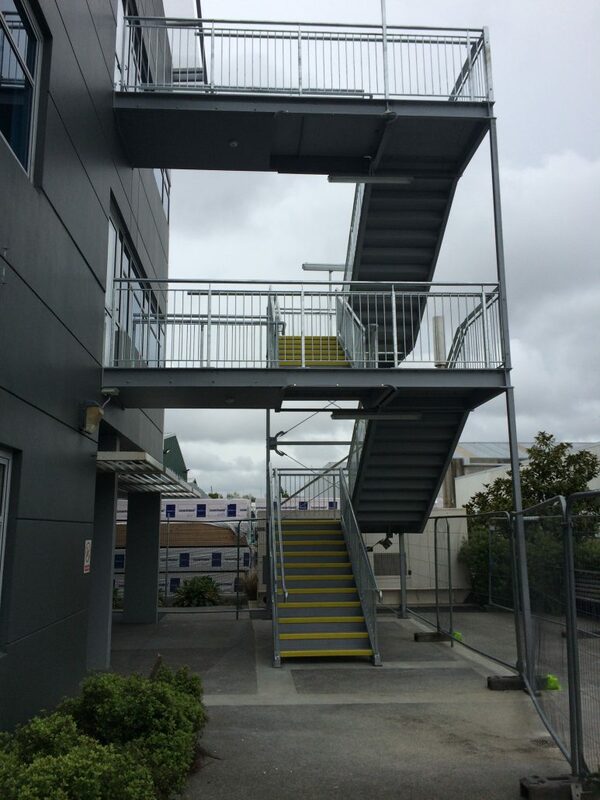 Our fleet includes cranes, Hiab’s and spider cranes as well as in-house cutting and folding gear for those smaller jobs. 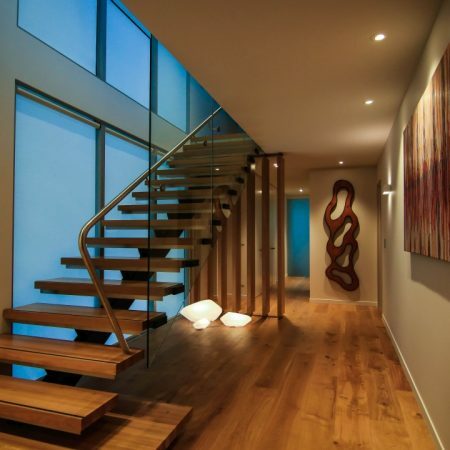 Get dependable service from real people. 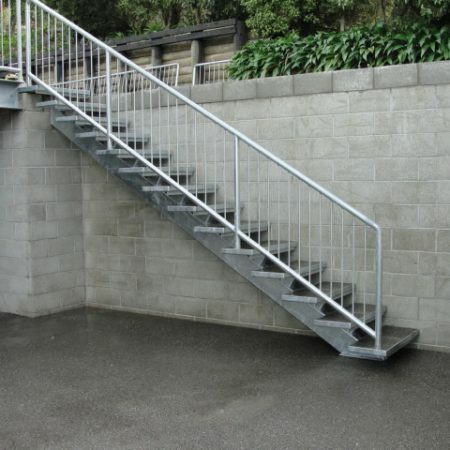 Our genuine passion for steel products is present in all we do at Division Engineering. 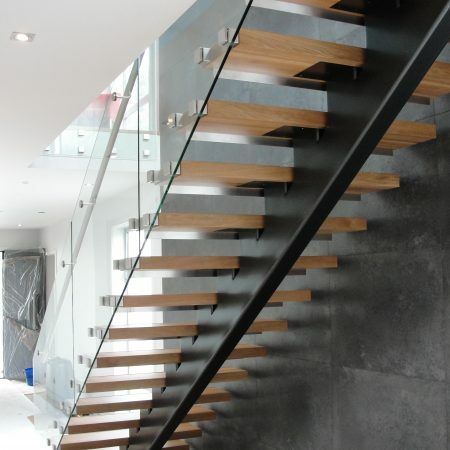 Our loyal, experienced team will see your project through from planning to completion. 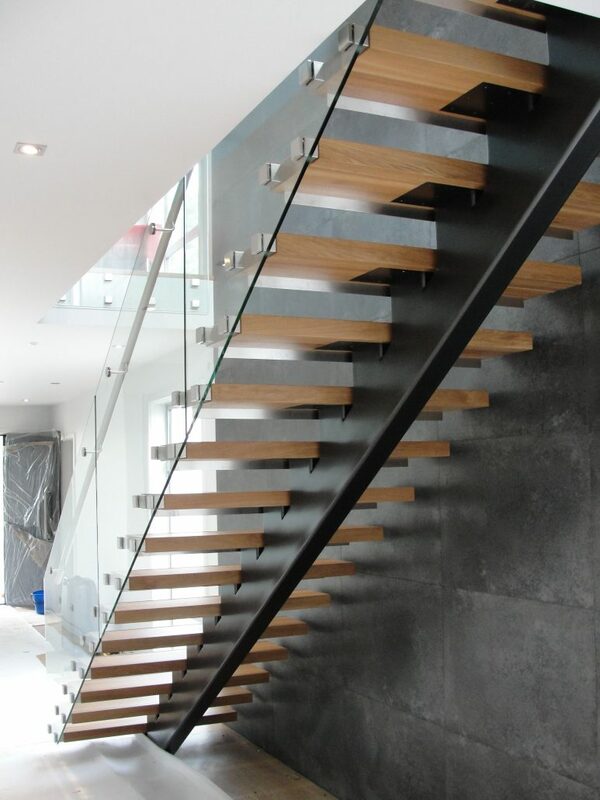 Reliable, accurate work – at any scale – from any stage. 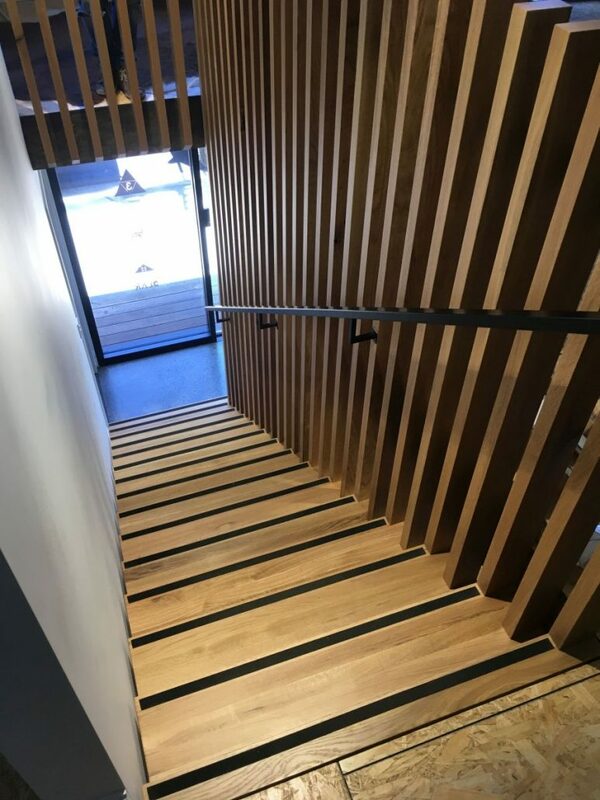 Strict quality control measures make for consistently high standards and a business that is built on the foundation of repeat custom and recommendations.